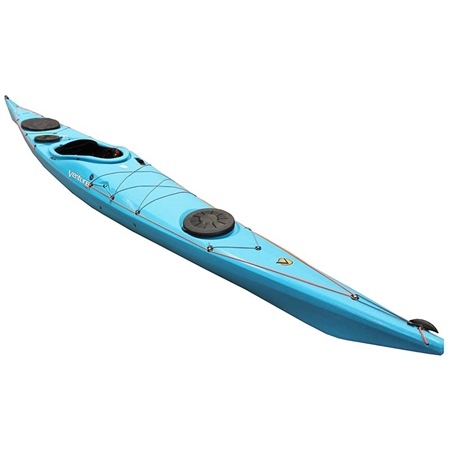 A highly capable sea kayak with superb stability, versatile gear storage options, full deck lines and bungees, a large cockpit, and plenty of room to stretch your legs as you take on longer journeys. Smoothing the learning curve and enjoying learning to sea kayak in confidence. Advancing from a touring kayak to something just as stable but with a sea kayaking focus. A sea kayak with more room to stretch than a traditional design.